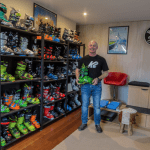 Our last story on Tazawako focused on the skiing it offers advanced skiers and snowboarders, in particular the off piste areas and tree skiing available for those looking for some light Japanese powder. 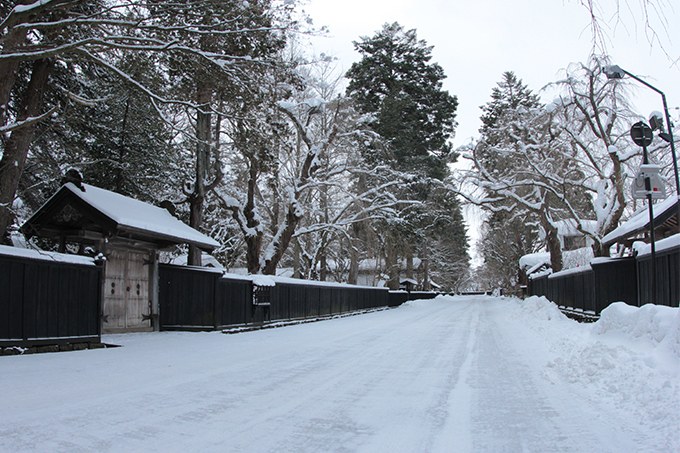 However for those travellers who like to experience more than just the snow on an overseas trip or for families looking to enjoy a snow holiday to Japan together, Tazawako has a lot to offer, both on and off the hill. 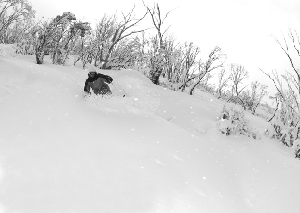 You don’t have to be an expert in deep powder to enjoy Tazawako and like many resorts in Japan, much of Tazawako’s terrain is reasonably mellow, a large percentage classed as intermediate. The resort has plenty of groomed trails, which are wide and long, and there are a number of longer runs with a mellow pitch that are perfect for intermediates. 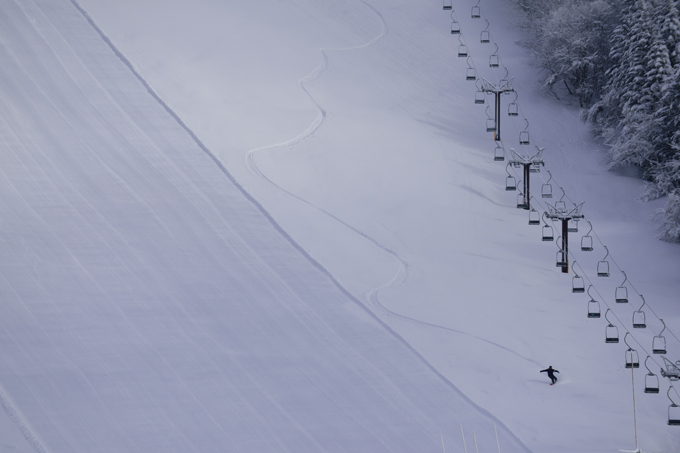 The steeper advanced groomed runs aren’t what you’d call double black, but there are a couple with the steepest pitch between 33 to 38 degrees, perfect for some fast runs on the corduroy. 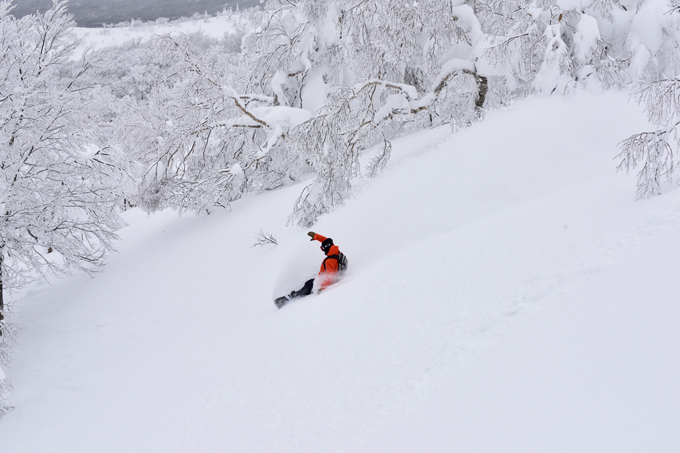 Tazawako also caters well for beginners with four beginner areas spread out across the resort. 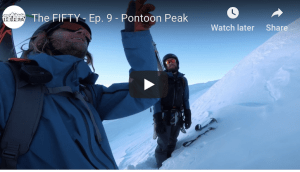 These include long runs with a consistent fall line, perfect for new skiers and snowboarders to practice and progress their turns. The fact you can take in the amazing views of Lake Tazawa while learning to ski, also adds to the experience. 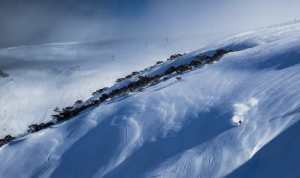 It is easy to just become immersed in the skiing and snowboarding when in Japan, but you are missing out if you don’t do a few things off the mountain. One of the best things about a trip to Japan is the cultural experience and interacting with the Japanese people. In Tazawako you’ll find the locals friendly and eager to assist you when necessary. The Akita prefecture has always been an isolated area of Honshu, which has helped it maintain its authenticity and it is less influenced by the modern, technical world you find in the more populated areas of Japan. Tazawako and the surrounding villages and towns are immersed in heritage and history and after a couple of days here, you really know you are somewhere different. 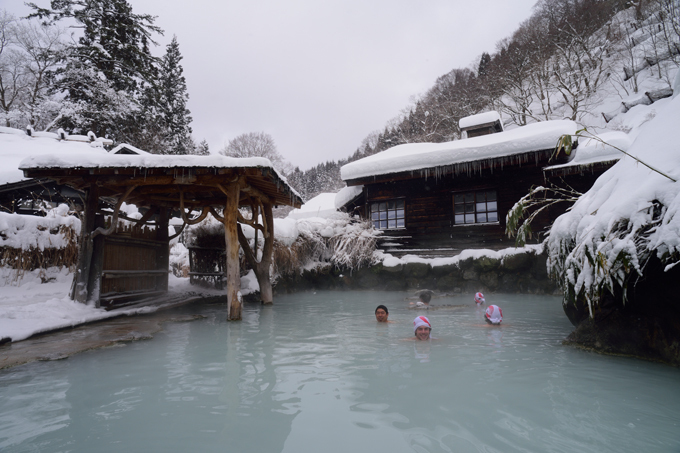 The area is renowned for its hot springs and many of the hotels have their own onsens, perfect for unwinding after a days skiing. The nearby Nyuto Onsen village is famous throughout Japan and spreads over a large area with a number of rustic Ryokan (traditional Japanese inns) – one of which dates back over 300 years. Similarly, a visit to the old town of Kakunodate is worth the effort and is only a 30-minute drive. 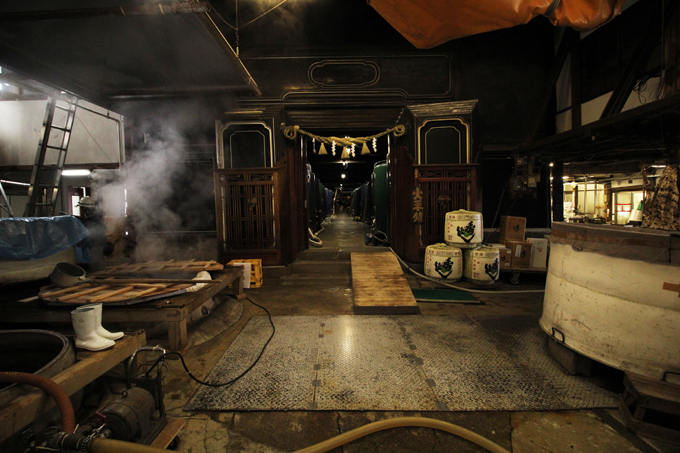 A visit here will take you back in time, as the town hasn’t changed much since the late 1600’s. Its Samurai district containing some remarkably preserved samurai-era houses and mansions, some of which are open to the public. Akita is primarily an agricultural region and is famous for its rice and its sake. 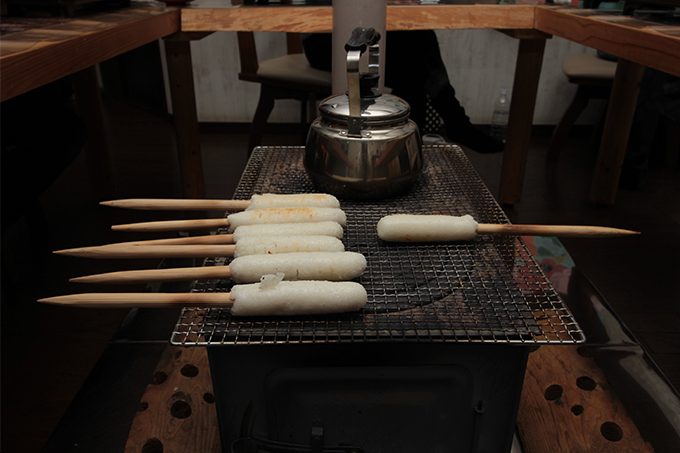 One of its signature dishes is called Kiritampo, and consists of freshly cooked and pounded new-season rice that is moulded onto sticks and grilled. In winter you commonly find kiritampo in a hotpot made with chicken, burdock, Japanese leeks and maitake mushrooms. Thanks to the purity of the mountain water and the high quality rice, Akita sake is also renowned throughout Japan. There are a number of breweries in the area where you can not only buy the fresh, high quality product, but also take a tour and see the intricate steps involved in the brewing process. Tazawako is located in one of the most untouched areas of Japan, the amazing snow and natural beauty is complemented by a cultural experience that will have a lasting impact. 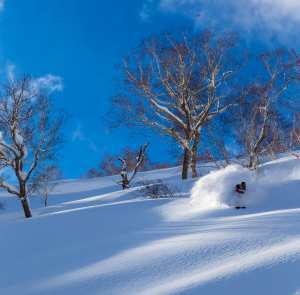 Unlike many other ski destinations in Japan, the western influence here is non-existent and if you are someone who likes to experience more than just skiing when you are on an overseas trip, then Tazawako is the perfect destination.